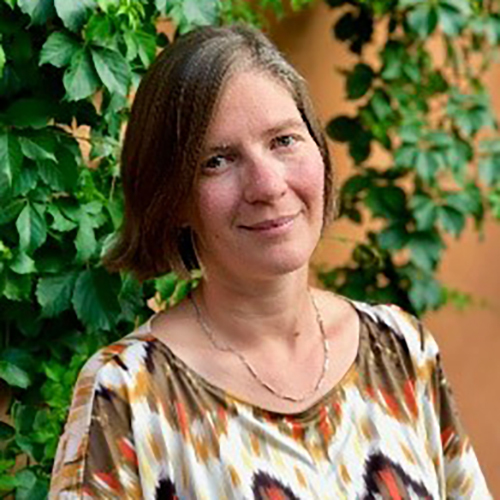 Gretchen WALTERS is an assistant Professor in Development Practice at the Institute of Geography and Sustainability, University of Lausanne, Switzerland. Gretchen holds a PhD from the University College London in Anthropology. For many years, she lived and worked in Central and West Africa, first coordinating the Gabon programme of the Missouri Botanical Garden and later the regional forest programme of the International Union for Conservation of Nature. She was a co-principle investigator for the Responsive Forest Governance Initiative, in collaboration with the University of Illinois and the Council for the Development of Social Science Research in Africa. She works at the interface of science and practice. Her research focuses on the practice and politics of conservation, and the cultural and historical context of forest landscapes in Africa. She is an honorary staff member of the University College London, and a member of three of IUCN’s Commissions (threatened species, protected areas, and social policy).